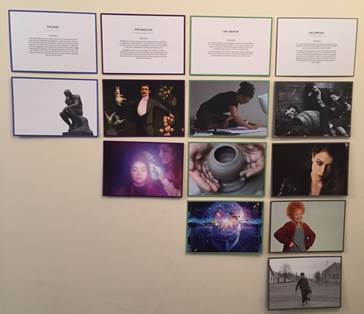 Archeotype uses an innovative, visual and experiential process to create a developmental activity based on Jung’s 12 main Archetypes. Through using a visual-based system that is facilitated by an expert practitioner; it bypasses the text-based, questionnaires of traditional psychometric tools and allows the individual to immerse themselves in an engaging and authentic way based on the idea that ‘a picture paints a thousand words’. By accessing more of the ‘right-brain’ function, it allows the individual to make more intuitive and congruent choices without rationalising and selecting deliberate decisions. This results in a deeper connection to things that are unconscious and in the case of Archetypes, the ‘collective unconscious’.